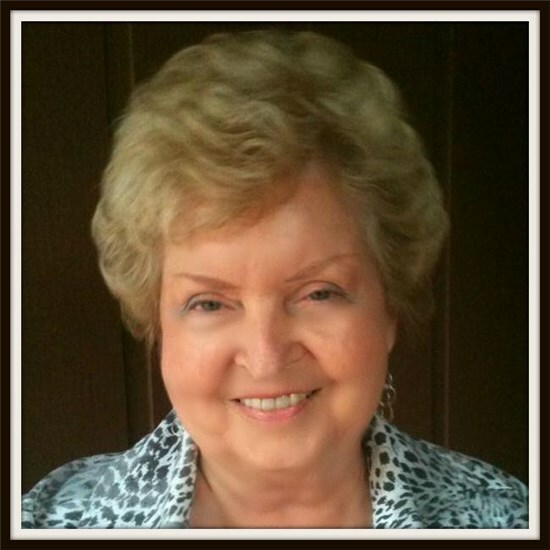 So many times, we receive great service but fail to recognize the person that helped us out and I wanted to take this time to let you know about the professional and outstanding service of Jessica Wallace (Pace Mill Creek & Harvest Point Community Mgr.). 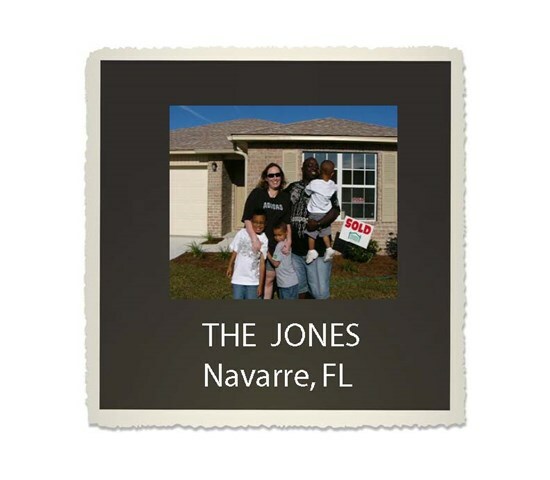 I've worked with Jessica on many home sales and she is the BEST and that is a true statement. Her upbeat friendly personality, knowledge and her dedication to the home and your company shows throughout when she is speaking to buyers. She is definitely a true asset to Henry Company Homes and it's always a pleasure working with Jessica. Thank you so much for helping Justin and Ragan. I know we wouldn’t have made it to closing yesterday if it had not been for you stepping in and taking charge. We will definitely let Edwin Henry know. It’s always a pleasure to working with you and I value our friendship. They are so excited. Thanks again Linda! Henry Company Homes was awesome in helping with the purchase process for my customers. Thank you Henry Company Homes and Teresa Johnson for another smooth transaction and I look forward to many more! "Great experience and hope to have many more!" "Always a pleasure doing business with Henry Homes. I liked the process with University Lending - how they kept me informed." Larry was and always is a fine gentleman to work with! This was my first experience with Henry Company Homes and the staff. GREAT JOB, service was great and Jessica and Cliff made the home buying experience GREAT! "We have been overjoyed with our new Henry Home. This was our first time purchasing a home and Jessica was so helpful helping us pick out the perfect one. She worked with both of us even while I was currently living out of state and tried to include me as much as possible. She took the time to show us a few different homes in the area we currently reside in and stayed through the entire process. Our neighborhood is clean, quiet, and friendly. 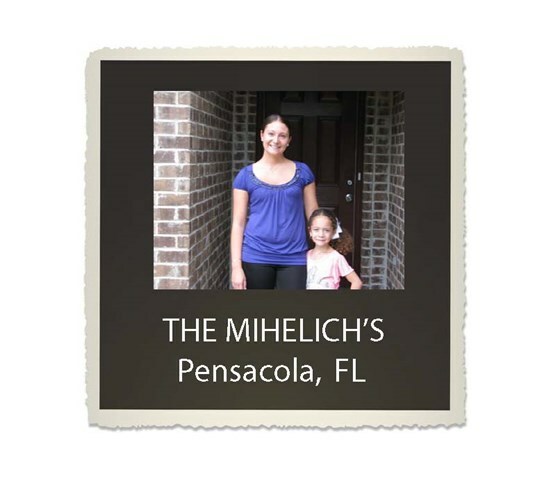 We could not have asked for a better place to call home." 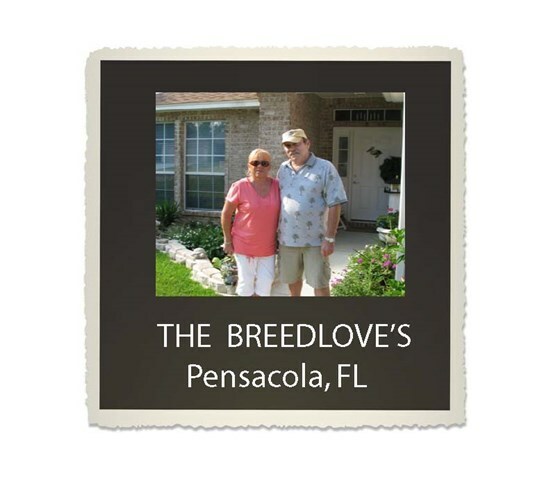 "We retired to Yellow River Plantation from Ft. Campbell in October 2011 and we love it here. We love the house and the large rooms. We enjoy all the variety of room space that our new home offers. I have a guest room, a computer room, space for my exercise equipment and it all feels so open and spacious. The yard size can't be beat. We can't wait to go fish at the ponds in the Spring. 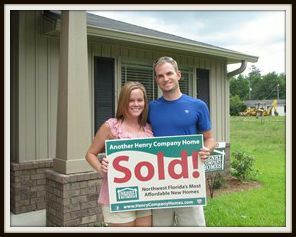 We are first time home buyers and were very impressed with the staff at Henry Company Homes. Lawrence sent pictures of the progression of our new home every week. My favorite room in the house is the kitchen and I love the backsplash and the arches leading into the dining room." To Liz Wilson- Design Center - I just wanted to tell you our new home is beautiful and of course the kitchen is amazing!!!! 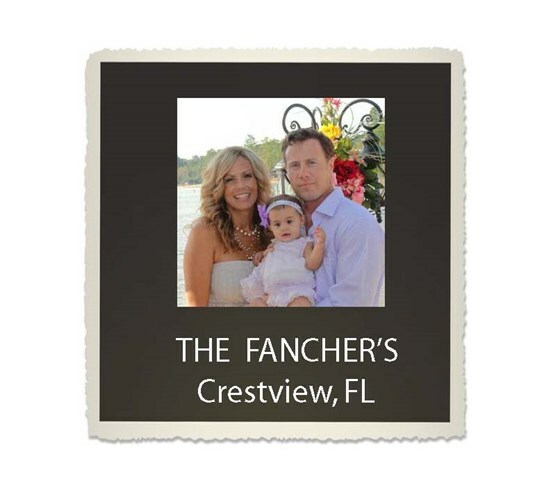 I just wanted to send a quick email again to say thank you for helping us design a gorgeous home for our family! Thanks again! We moved into our 2680 S/F Sheffield floor plan from our previous 1050 S/F home. We were so surprised at how large and spacious it feels. We are in love with the tile we selected. We were so worried because we were building from out of state, but it turned out so beautiful. We love everything about our new home from Henry Company Homes! We love our new home. It has lots of space, big rooms, and it feels so open. We also really love Yellow River Plantation. The large lots are great and our girls have already found plenty of friends in the neighborhood. We're excited about the new playground and all of the improvements at the ponds and on the nature trail. The location is the best of both worlds - we have nature right in our backyard and the beaches are only 40 minutes away. We love our new Henry Company Home and everything went smoothly during construction!!! Special thanks to Larry Boling, Neighborhood Sales Manager, for putting us up in a hotel so we could stay in the area an extra day to shop for our new home. Our new home is exactly what we wanted and dreamed of. 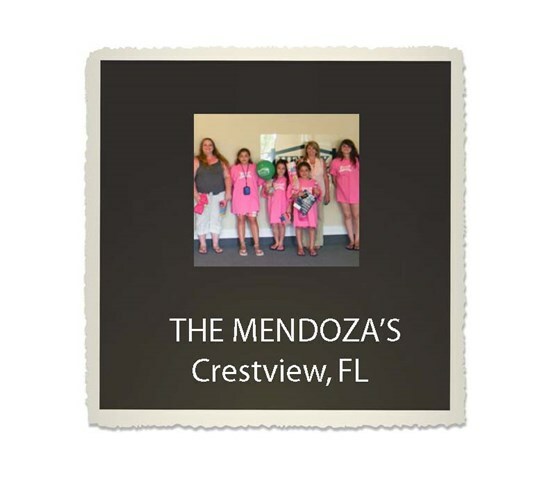 I grew up in the middle of nowhere so the crowded city of Crestview was too hectic for us. My wife and I work long hours, so coming home to Yellow River, I start relaxing as soon as I get out of town and the drive home is peaceful. 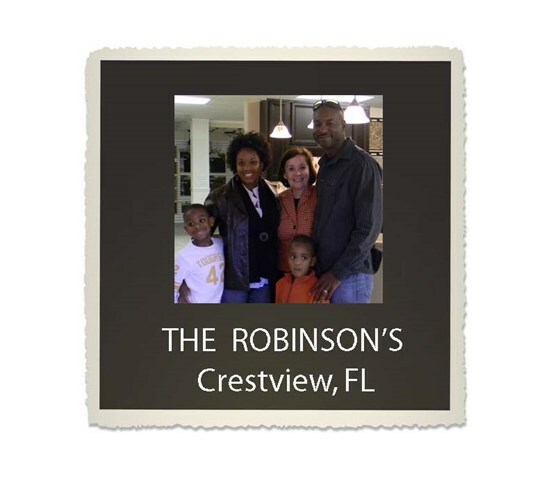 The natural setting of Yellow River Plantation really makes it feel like home for our family. We enjoy the trails, riding our bikes together, and we'll be taking our boys to the ponds to fish. We love it here! I cannot say enough about our entire experience of buying our house with Henry Company Homes! From the initial meeting for the walk-thru, to the day we signed at closing; the entire staff at Henry Homes has been friendly, professional and very accommodating. Thank you Henry Company Homes for all you have done for us and all you continue to do! 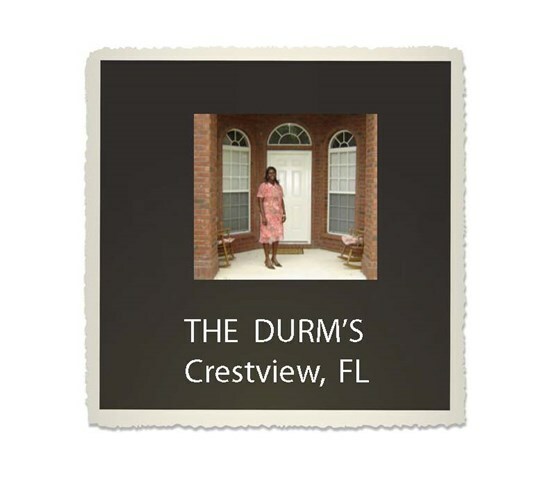 For months and months my wife and I looked at numerous houses with Adams Homes and Dr. Horton. In April, we expanded our search to the Pace area, to our surprise, we found a hidden gem of a neighborhood. We took a leap of faith and signed a contract to build a Kirkstone. We closed on our dream house with plans to grow our family. We will be having our first child, a boy, in 2014. Thank you Henry homes for making our dreams come true and our family complete! Dear Edwin Henry, My wife and I want to express our appreciation for the efforts of your team and say thank you for building us our new home. 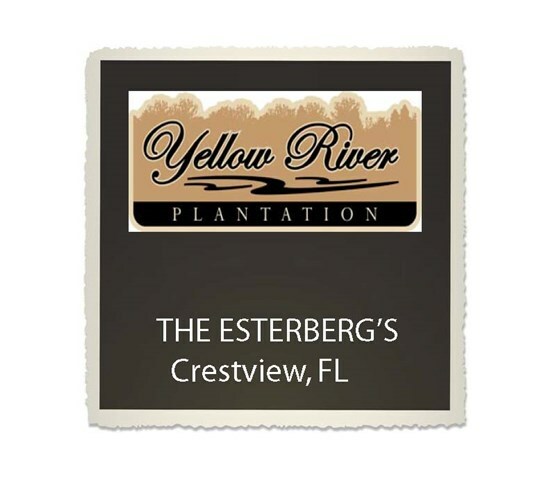 From the moment, Alisa and I decided to build in Yellow River Plantation, your team helped to make our Florida home a reality. You went further than most companies would have gone to meet our personal requests; interior upgrades, small design changes and even a bigger lot. Henry Homes dedication and reliability made us feel comfortable that the work would be done properly even though we were not able to be on site. We are also appreciative of the coordination and work you personally did to ensure that my wife and I received notification of any changes along the way. Your company designs and builds a beautiful home that provides real value to both the community and the homebuyer. Alisa and I will continue to recommend you to future customers. Please express our thanks to your employees and subcontractors, especially to James our project manager. 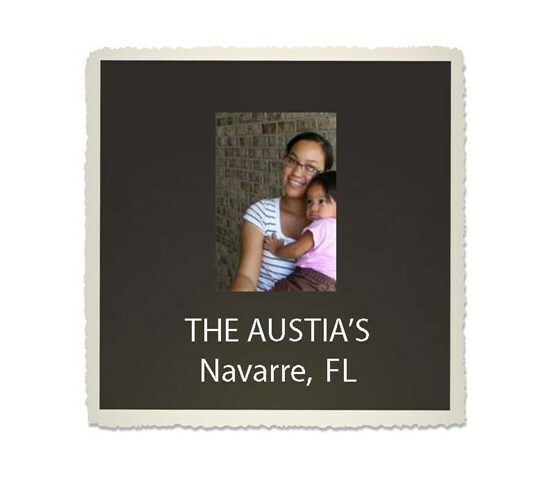 As meticulous as Alisa is, I am sure James is glad the home is built and we are moved in. Thank you! Beautiul Home, they don't build homes like this in Texas! We appreciate Mr. Henry and Larry Boling for helping us get in our home one month earlier than planned! Also, we're thankful to Ms. Bonnie Combs, our Realtor, for coming through in the clutch yet again. More importantly, thanks to the good Lord for finding this wonderful home! 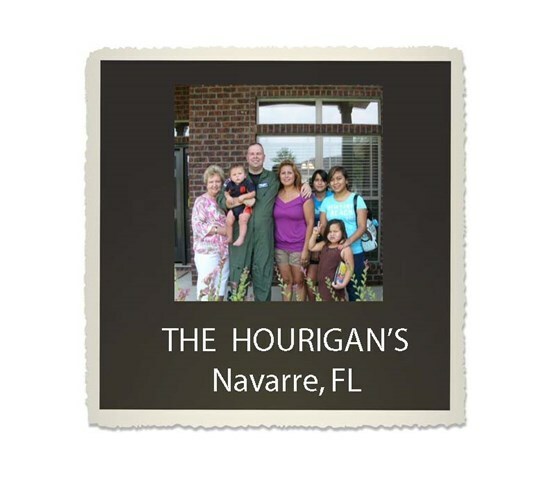 We loved the whole experience of buying with Henry Company Homes. Our home is beautiful and so open and spacious. We love the options we chose with Liz in the Design Center. She made customizing our home so easy and there are so many options to chose from and they all turned out great. We're looking forward to our first Christmas in our new home and look forward to entertaining our family and friends here. 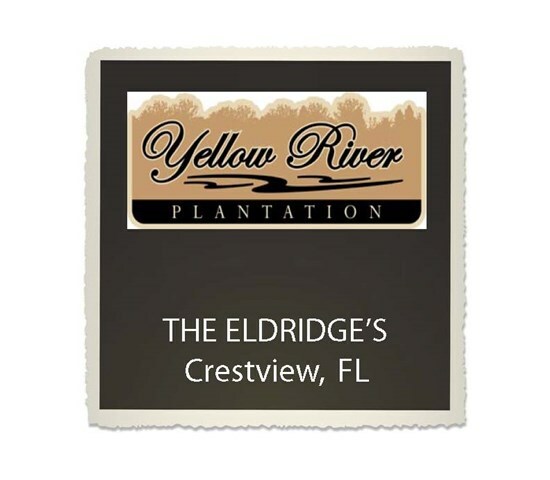 We know they'll love Yellow River Plantation just as much as we do. 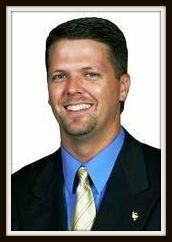 We would like to take this opportunity to thank James Leonard for all of the help and the professional behavior in which he conducted business. We couldn't be happier with the end results of our new home. We are newlyweds and this was the best gift of all. James and the staff went over and beyond our highest expectations in providing detailed information, as well as finishing touches both inside and out. We feel very confident with Henry Company Homes and staff, and would highly recommend this company to any prospective buyer. We've been in our new Henry Company Home for a year and we LOVE IT! We have recommended both Henry Company Homes and the Promise Creek neighborhood to several people. 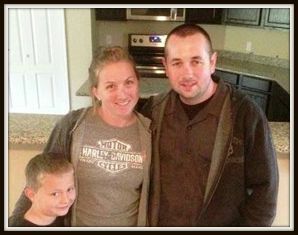 The entire experience with Henry Company Homes and Kelly Web (Neighborhood Sales Manager) was positive and gratifying. The visit to the Design Center was very enjoyable allowing us to customize our new home masterpiece. Our overall experience was heightened by meeting James Leonad (Neighborhood Construction Manager) and observing the professional builders on a daily basis. THe final product is both inspiring and a dream come true! Our neighbors comment often on the beauty of our home. The entire buying process from meeting Kelly to receiving our keys at closing. 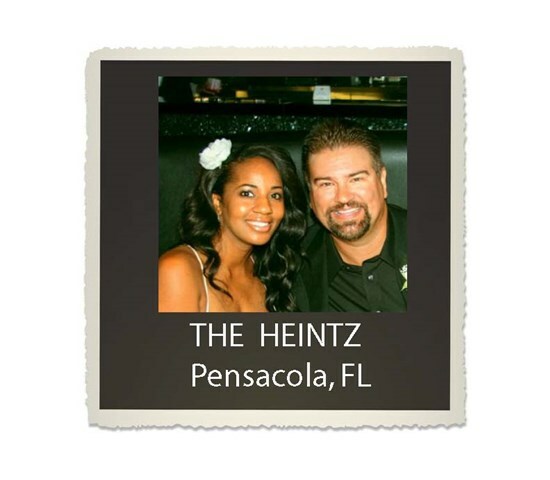 The Henry Company Homes team is truly comprised of the creme de la creme in the home building industry. We love our big and spacious new home. The Quail Ridge neighborhood is so quiet. Henry Company Homes and their staff were so great to work with, especially ourNeighborhood Sales Manager and Ben, Neighborhood Construction Manager. You guys are awesome! 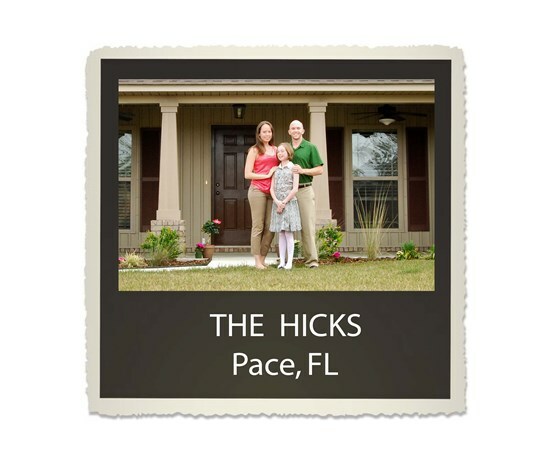 My wife and I had an enjoyable experience buying our new home from Henry Company Homes. Our Neighborhood Sales Manager showed true professionalism by offering a simple, relaxing and satisfying process. I would recommend Henry Company Homes to anyone that was looking for a new home in Pensacola or the Lost Creek neighborhood. Thank you Henry Company Homes for building affordable quality new homes. 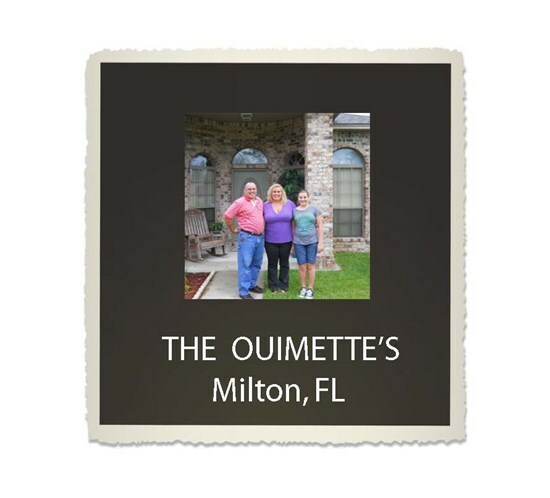 We picked our plan, we picked our colors, and we picked our lot at Harvest Point in Milton, Florida. This first time home purchas has been the best experience we have had. 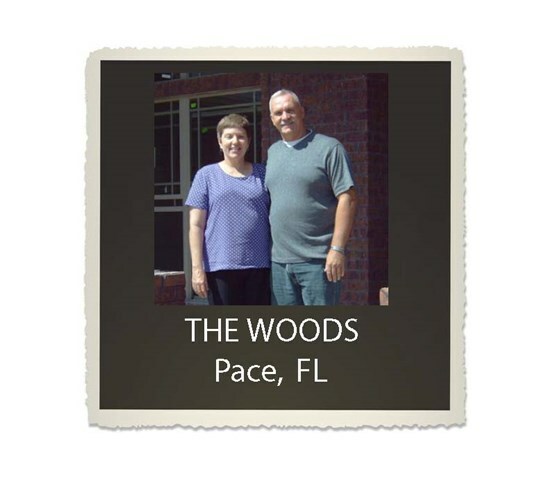 Our Realtor, Paula McQuire, Owner/Broker of ReMax in Pace, FL, has taken us the best builder we could have hoped for - Henry Company Homes. Our personal builder, Dennis Cook, has watched over all the building process. Our Realtor and the Neighborhood Sales Manager for Henry Company Homes managed us through all the building questions, real estate questions we had for the builder as well as being a pleasure to work with. We would recommend this process to anyone who is going to buy or build their new home. Thanks to all at Henry Company Homes for making this one of the best experiences we could have. 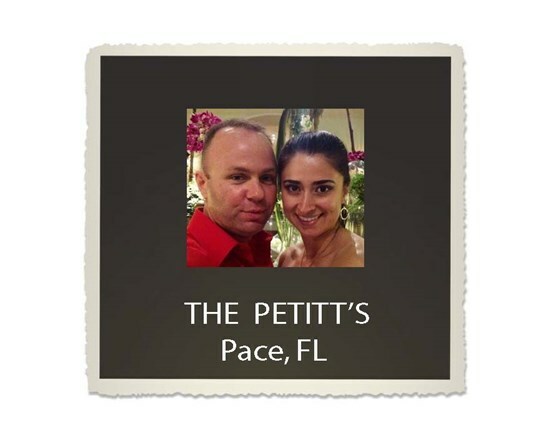 We relocated from another state to Pace, Florida with our four children. Fortunately, Henry Company Homes was able to accommodate our short time line. 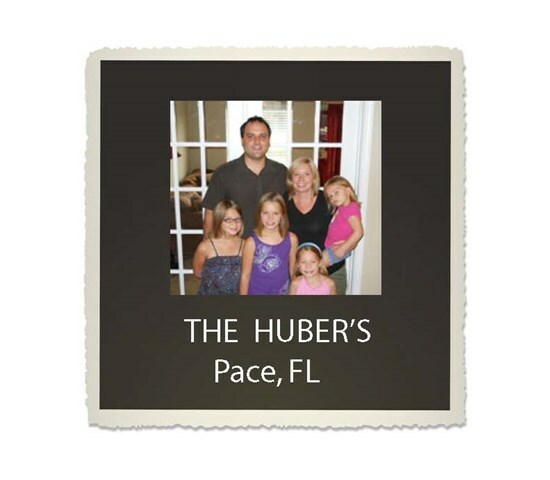 When we toured Henry Company Homes in Pace Mill Creek, we knew the neighborhood was a perfect fit for our family. Our Neighborhood Sales Manager introduced us to other families and we quickly made new friends. The new home process was seamless and that was very important to us! From contract to closing, Henry Company Homes made the process so easy and enjoyable! When we first saw the 1473 Lancaster II floor plan, we knew we had finally found the new home we wanted to start our family in. Thank you Henry Company Homes for building our beautiful new home! We will be recommending Henry Company Homes to our friends and family. I would like to thank Henry Company homes for their great attitude, amazing customer service, and superior quality house! My husband and I had a short time to find a home, and quickly found that Henry Company Homes were among the best in the area. As first time home buyers, I was nervous about the entire process, but the whole team at Henry company homes made it easy to ask questions and get answers. 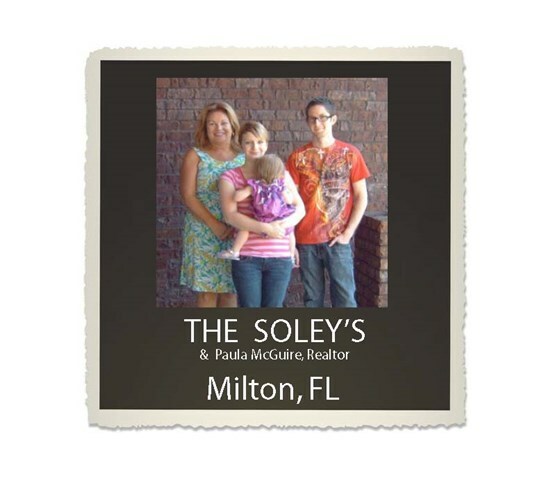 The entire home buying process seemed to go smoothly, and we were able to enjoy our home! We see every detail was covered and our home is amazing! Thank you Henry Company Homes! "You have a great group of people on your team! 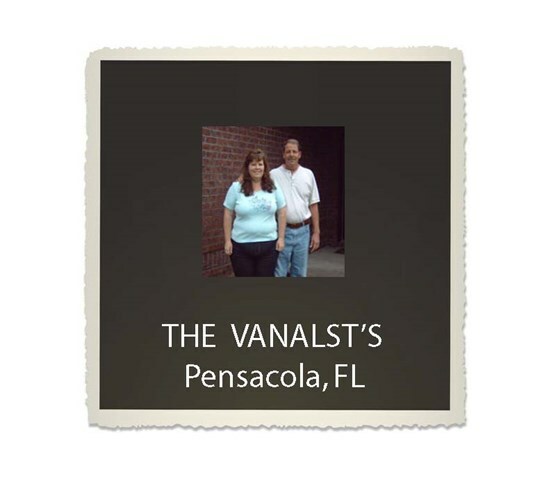 Jessica is definitely the best and she is always so upbeat, knowledgeable and knows your homes inside and out. You guys are awesome! I love working with Shawn & Josh. They really make the home buying process easy for the buyer. Thank you! "Lawrence and Larry were both exceptional as ALWAYS!" "I look forward to future business with Henry Company Homes." 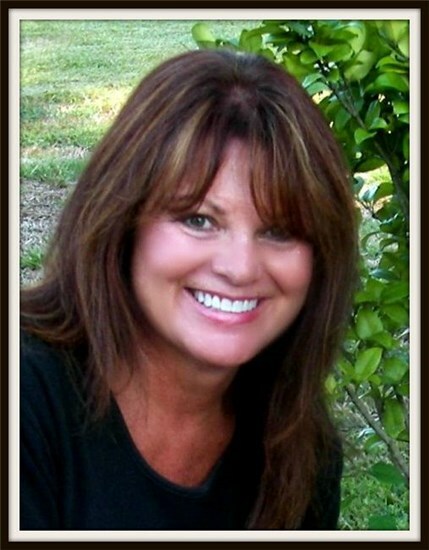 Jessica Wallace "went above and beyond"
"It's always a pleasure doing business with all of you! 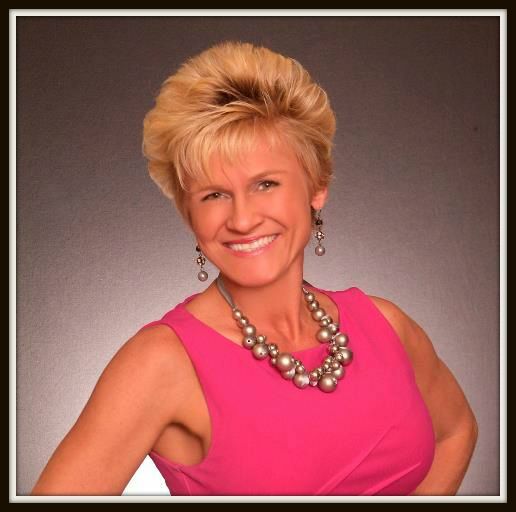 "Jessica was wonderful to work with, she is an asset to HCH! I am the buyers agent and I was completely satisfied. Have recently wrote another contract. 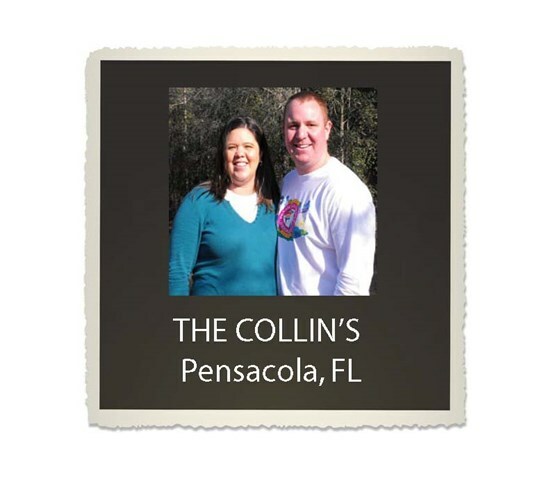 A HUGE THANK YOU to the Collin's for referring a friend to Glenview Estates! We are extremely, extremely pleased with everything from the floor plan to the sunroom. We are very pleased with the color selection available in the design center. Liz, Design Center Specialist, was very helpful assisting with the colorization process. I couldn’t have done it without her. I was living out of state and couldn’t do my colorization in the Design Center, Liz did my complete colorization by video. She made me feel so comfortable and confident that I felt very good about our choices.There were no issues with the building process and our personal builder was very informative throughout the whole process. What I love most about my new home is the 2680 floor plan, from the sunroom to the openness of living room looking into the den and dining room. Our Henry Company Home has exceeded our expectations! Thank you - we love our new home!! The staff at Henry Homes has made our first home buying experience satisfying and enjoyable. We appreciate Linda Etheridge, our realtor, and our Builder, Dennis Cook, for helping us to get in our new home earlier than we thought possible. Now our large family has enough room for all to have their own rooms when in town for the Holidays. We could not be happier with this new home building process! We would recommend Henry Company Home builders to everyone wanting to buy a new home. Our beautiful home will make make a wonderful home for our family. As a first time home buyer, I bought my new home at the Lost Creek neighborhood in October 2009. I originally wanted to purchase an older home but decided to purchase a new home in Lost Creek. 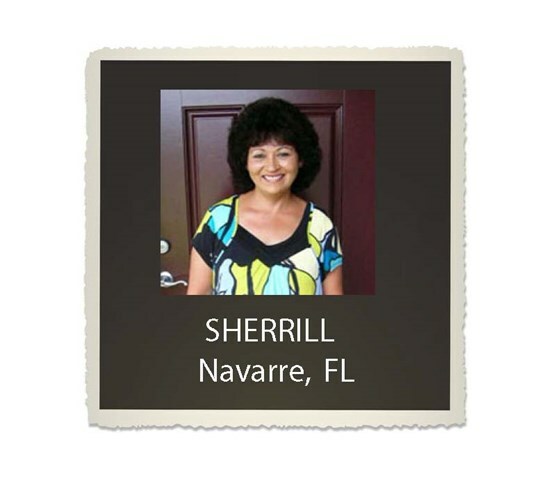 Our Neighborhood Sales Manager assisted in making the process easy and enjoyable! This is my 2nd Henry Company Home and I love it! Larry Boling, my Neighborhood Sales Manager, was wonderful! Thank you Edwin Henry and Larry! I love Henry Company Homes Captiva 1980 floor plan, especially the kitchen! The granite counter tops and appliances make it special. I feel my new home is a very good value and just right for me. 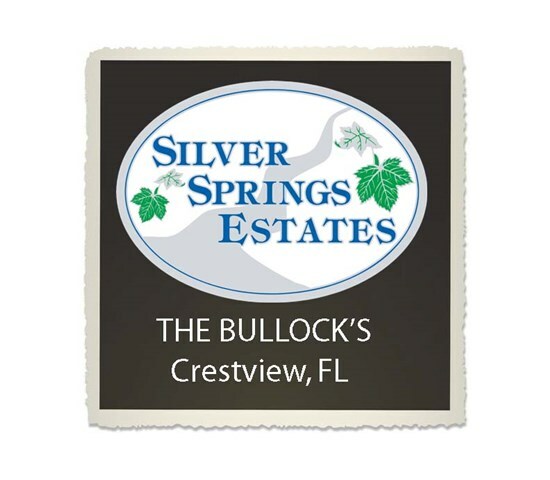 The Silver Springs Estates neighborhood is friendly and safe and that was very important to me. The scenery and my over half acre lot make for nice views. The service from Henry Company Homes and the construction staff was great!